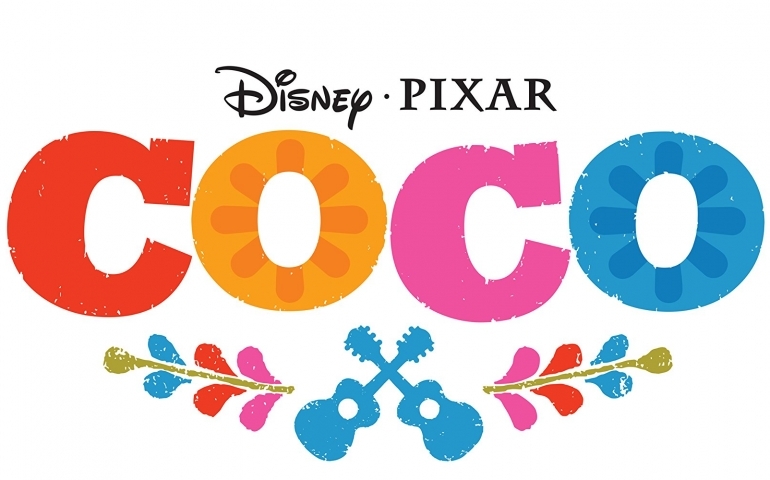 Coco, the newest Disney-Pixar animated feature, came out on November 21, 2017. This movie explores the depth of the importance of family through the enchanting culture of the Day of the Dead. In this magical world, we are taught that the combatant to individualism and tradition is the love and compassion of family found through understanding and empathizing with one another. The plot of the movie revolves around a young boy named Miguel who has a passion for music, something that is banned in his family. Miguel idolizes a dead musician named Ernesto de la Cruz, and after running away from his family, he finds de la Cruz’s guitar and is transported to the Land of the Dead. There, he discovers his ancestors and attempts to solve the family mystery of his family’s hatred of music. Miguel is evidence of a progressive generation, breaking away from his family traditions to pursue his dreams of becoming a famous musician. This story has been told many times before, and although the plot is predictable, Disney-Pixar manages to create a fresh and important message in our age of individualism. The movie emphasizes family as something to be cherished above all and the greatest support system in pursuing one’s dreams. The moral of the story is double-edged: family is of utmost importance, but children must not forget the traditions of family, while the family must allow children to create their own traditions. This lesson is taught through the lives of life-like animations and intricate guitar instrumentations, making the fantastical world of the dead feel alive and human. Being transported to the Land of the Dead made death something to be cherished and honored. Disney-Pixar’s take on the Land of the Dead is important in an age where death anxiety rules the American people’s lives through individualism and capitalism. Coco presents an answer to this issue: family comes first. Through participating in the traditions of his ancestors, Miguel is able to pursue his dreams as well as make amends to his family. It is when we begin to practice love and compassion to those we disagree with when lives are transformed. Overall, although Coco is a story told in many different contexts, the predictability does not overcome the impact of the human need for family and connection. Miguel learns how to respect his ancestor’s traditions in the Land of the Dead while his ancestors learn to respect Miguel’s passions for music. It takes empathizing and listening to the disagreeing side in order to overcome the boundaries of individualism and tradition, showing love and support toward one another.